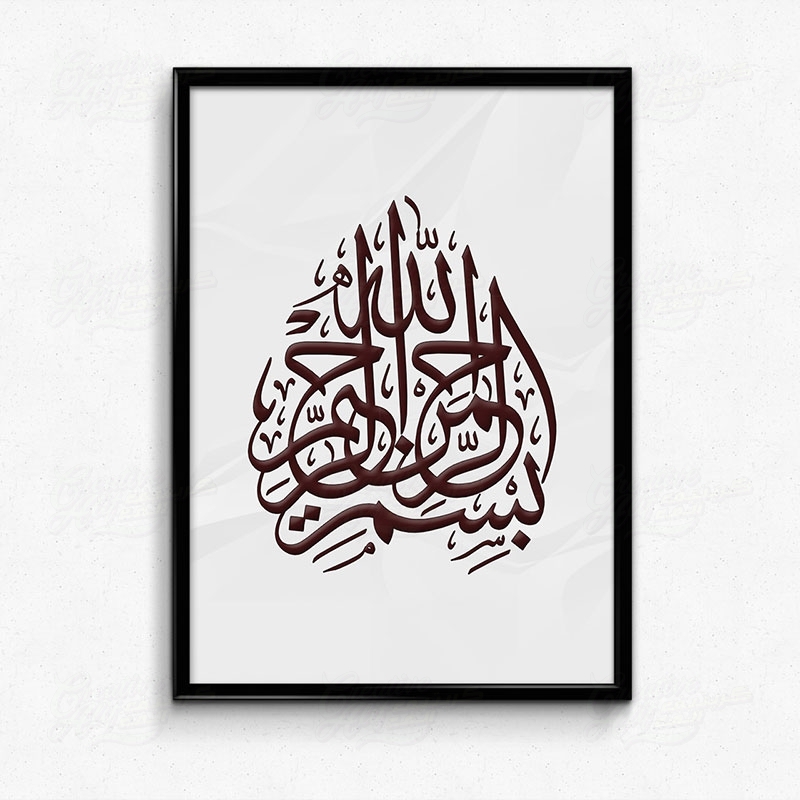 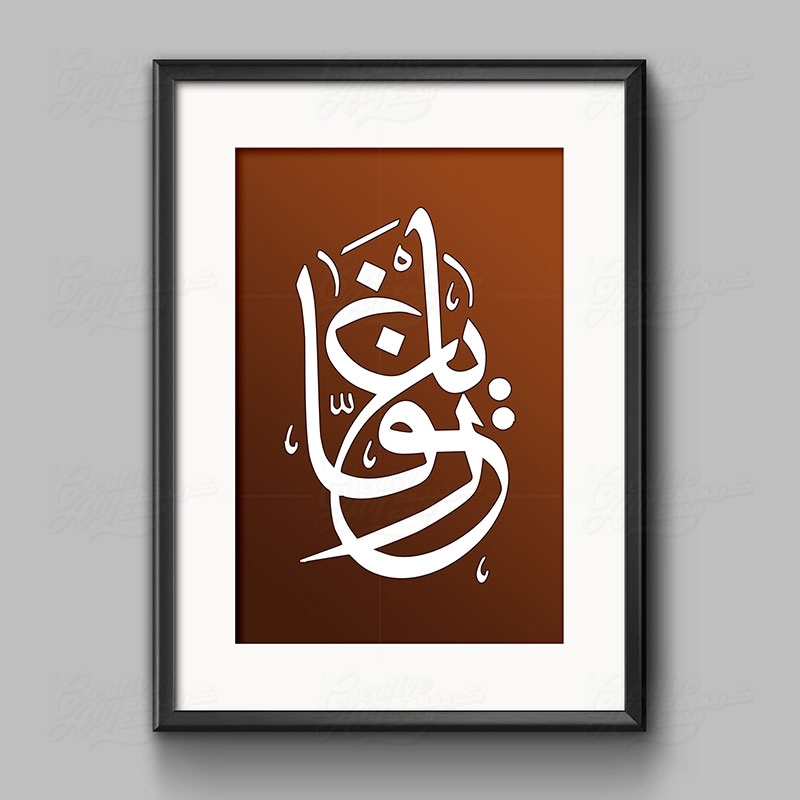 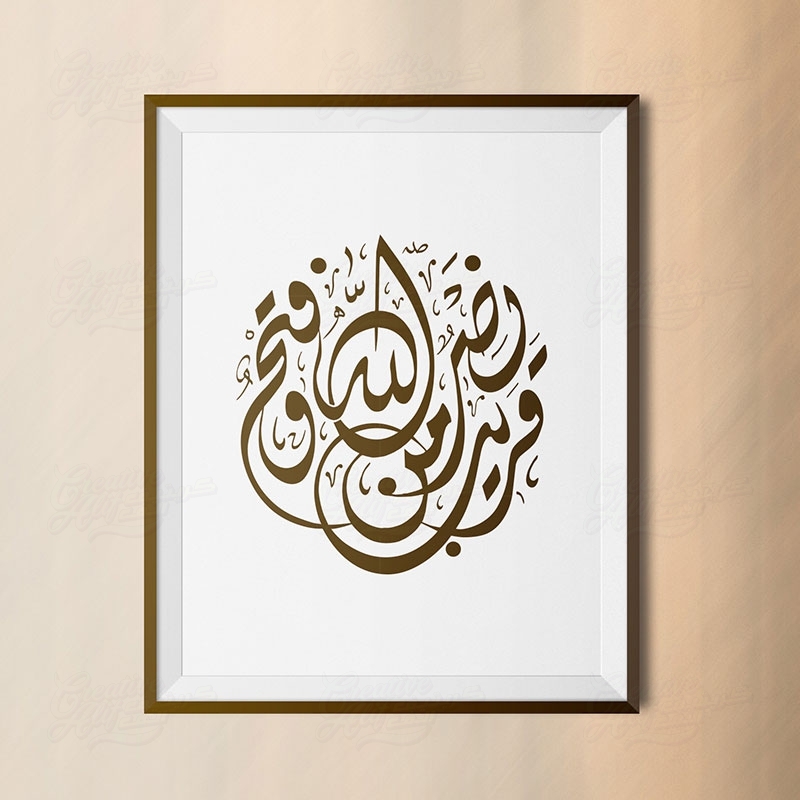 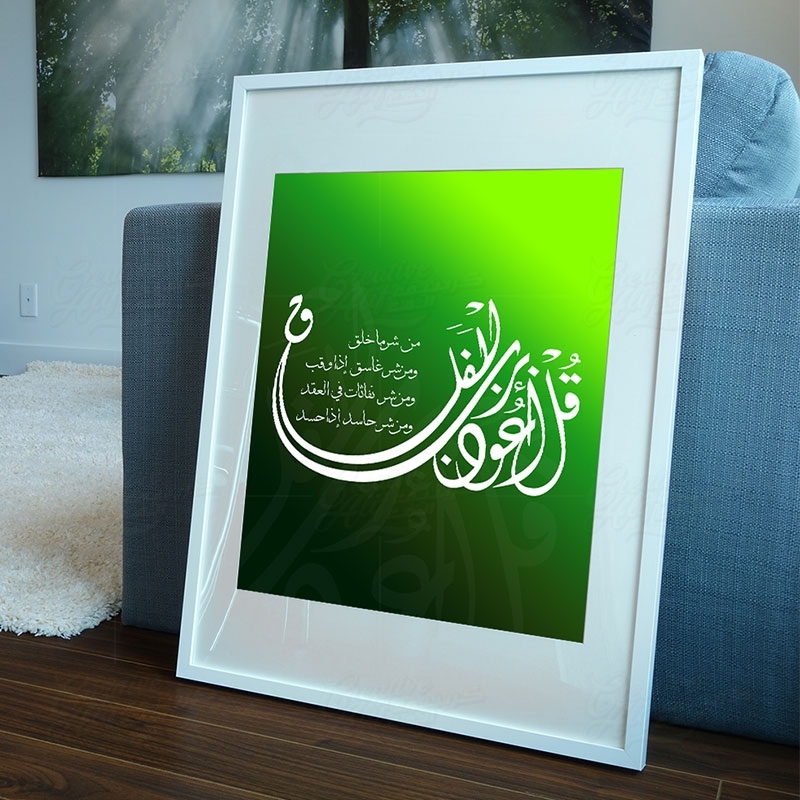 CreativeAlif offers professional arabic calligraphy designs. 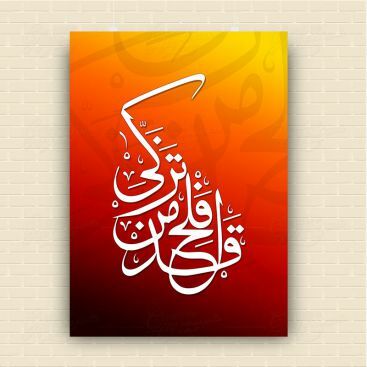 Equipped with state-of-the-art tool and technology, our highly competent and talented designers have been working diligently for over a decade to produce professional arabic calligraphy designs to our diverse customer base in entire MiddleEast. 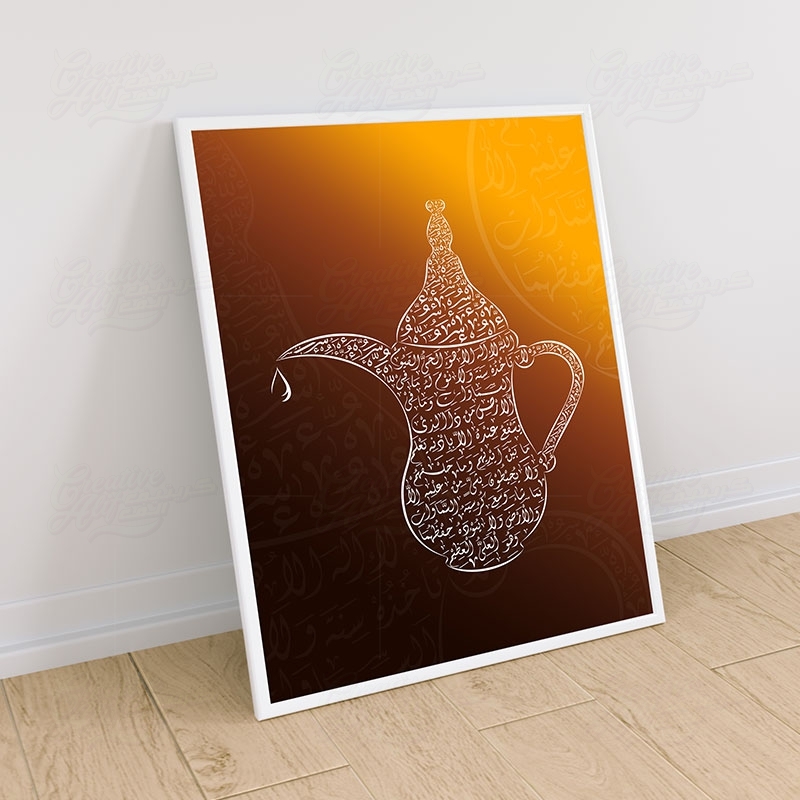 If you are looking for fresh ideas for arabic calligraphy designs that will allow your company to stand out, then our advertising agency, CreativeAlif, is the best choice for any company seeking effective corporate communication. We provided Quranic Ayat in arabic calligraphy, personal names written in arabic calligraphy along with company branding in arabic calligraphy.